As some of you may know, I hopped on a plane back home to Malta yesterday for a week due to family stuffs as Dad is undergoing a major operation tomorrow and as the youngest and the only daughter that drives in the family - It was my duty to be home for a week during recovery and what not. From the picture you can tell straight away i've done some damage at World Duty Free yesterday. I had some time to kill and since MAC did not have Soar, Whirl lip liner and Velvet Teddy Lipstick I had to choose some other items that fitted what I was after. I also bought an additional Lipstick in Twig for a friend of mine swell as a Eye Kohl in Teddy for my mum which isn't pictured above. 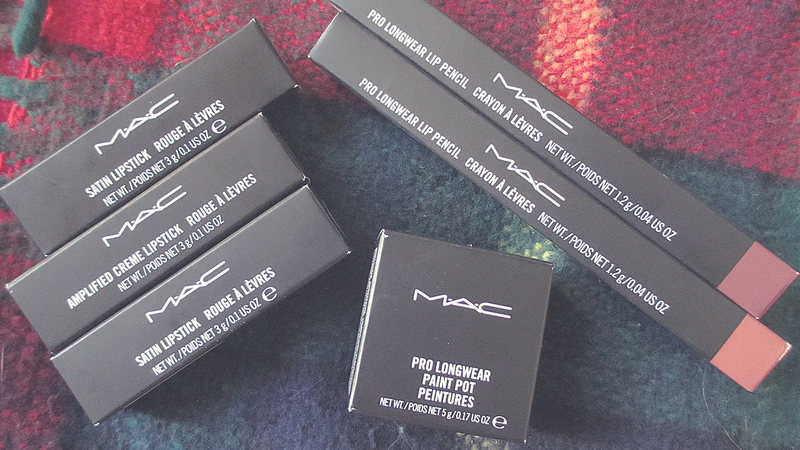 Overall, I always enjoy grabbing some new products from MAC. 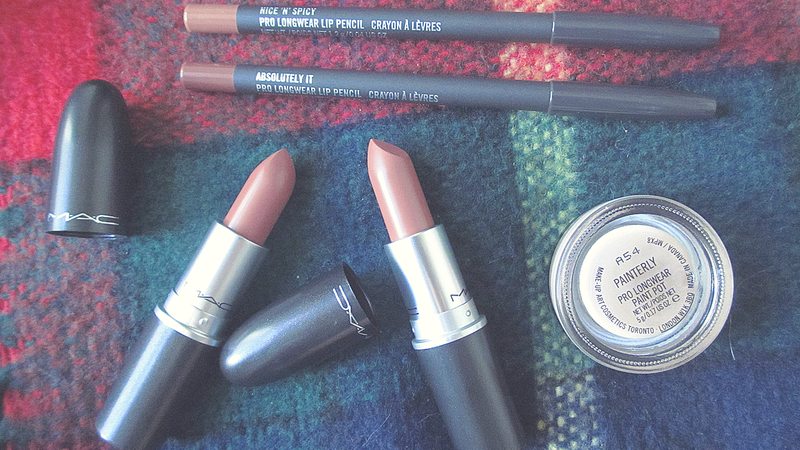 If I'm honest it's been awhile but I can never go wrong with the lipsticks if i'm honest. The lip liners are such great quality too especially the prolong wear ones. As you can tell, I've been going for the neutral shades pinky browns and brown neutrals which is a bit of a change.